A blog about wine and all things awesome. 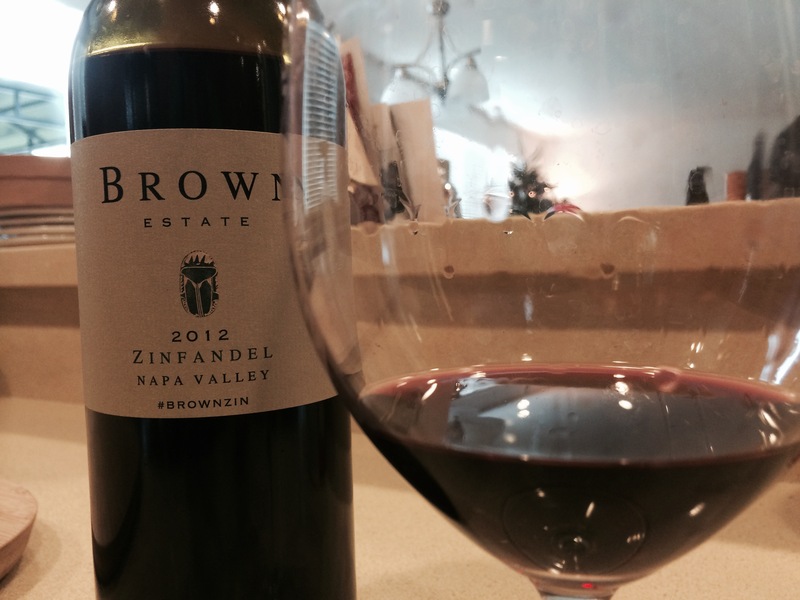 What’s your favorite Napa Valley Zinfandel? Leave a comment, and let us know. This entry was posted on December 29, 2014 at 5:02 pm and is filed under Stay Rad Wine Blog TV, Wine. You can follow any responses to this entry through the RSS 2.0 feed. You can leave a response, or trackback from your own site. Great post! I am going to buy a case and open one each year on New Year’s Eve to see if it really does improve as you say.